expand the conventional DOS memory by 96kB. No graphic can be used if this mode is on. dynamically from the command line. 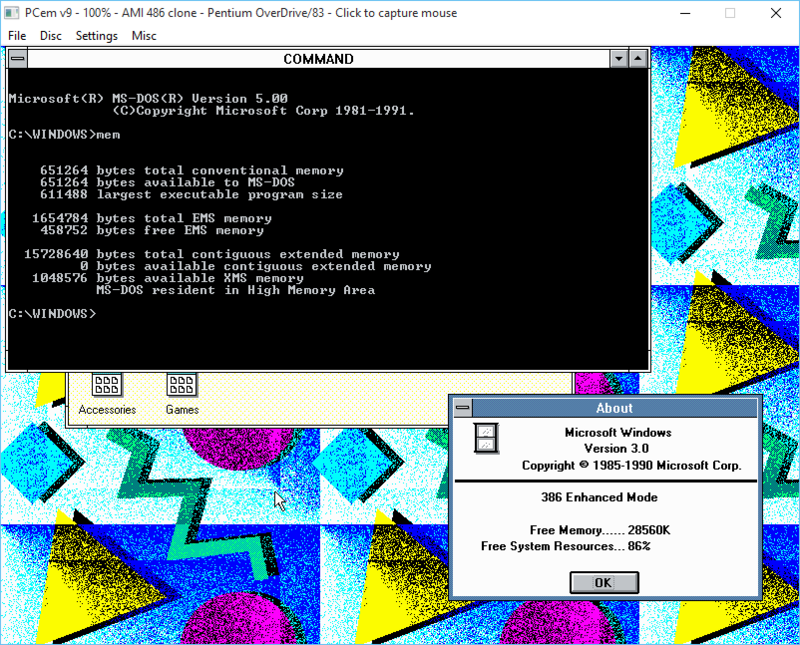 Adds up to 96K of DOS memory from EGA/VGA memory. on and off dynamically from the command line.